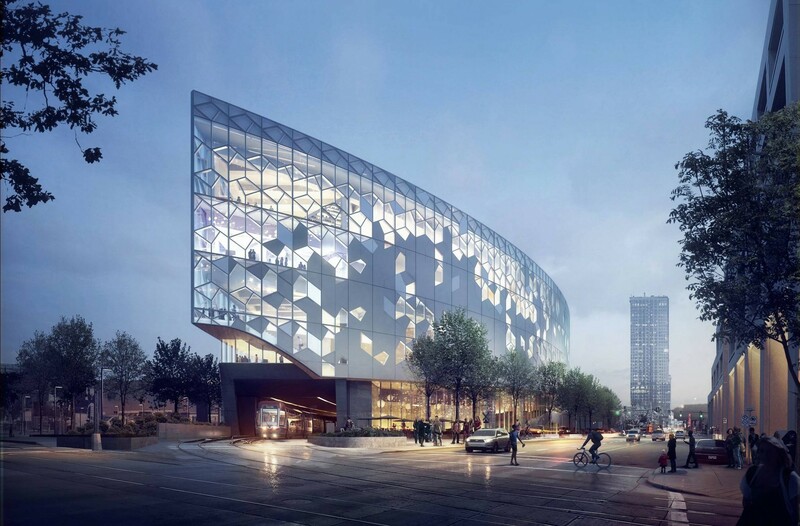 The Calgary Public Library System uses BCI Modern Library Furniture in their latest project, which is among the most anticipated buildings in 2018. 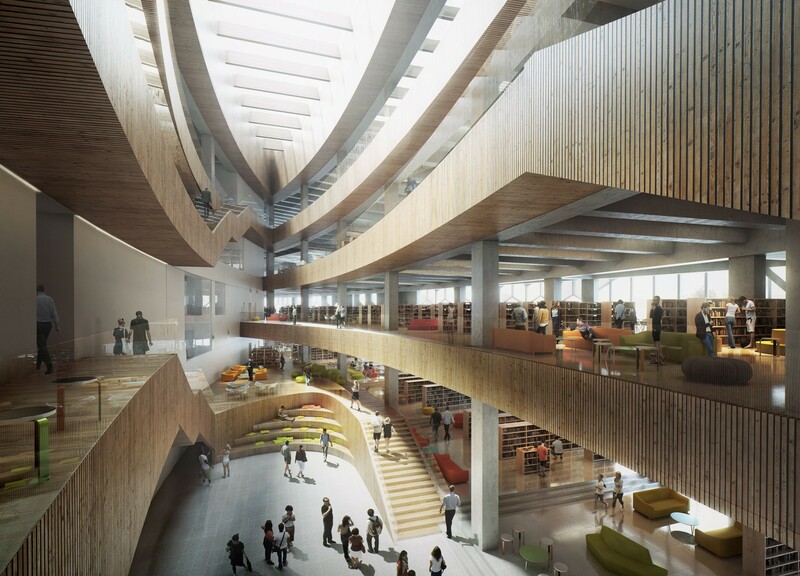 Just last week Architectural Digest featured Calgary Public Library as one of the 12 most anticipated buildings to be completed in 2018. Snøhetta Architects has featured BCI’s signature Labyrinth Display Furniture along with our Slimline and Slimline Radius Shelving Systems on this remarkable project. The 240,000ft2 building is a technologically advanced public space for innovation, research and collaboration. 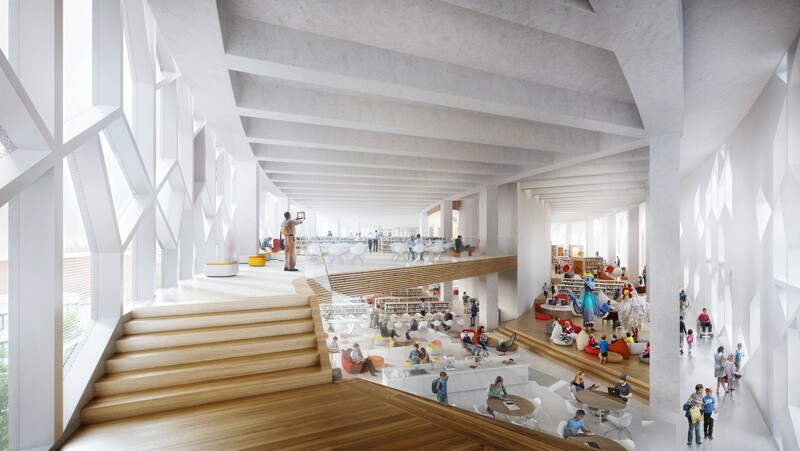 It will offer 30 free meeting rooms, a 350-seat performance hall, an Early Learning Centre for children and a space just for teens with video, music and gaming stations. The building also hovers over the existing Light Rail Transit Line, which cuts through the heart of the city. Click here to see what other projects made the list.